I am sure that you will agree with me that lots of questions pop up in your head when you hear a low carb diet and weight loss. It is really hard to follow a diet, especially a diet that might be limiting you not to eat something like foods containing high percentage of carbohydrates. Here is a Truth: Carbohydrates can be addictive! Well it turns out that you can dramatically lower your body weight if you follow a low carb diet.There are hundreds of thousands of low carb diet success stories all over the internet. But how does this diet work? How many grams of carbs can I eat? How long to see results from the low carb diet and be part of the happy people that have lost 20 pounds of fat or more? 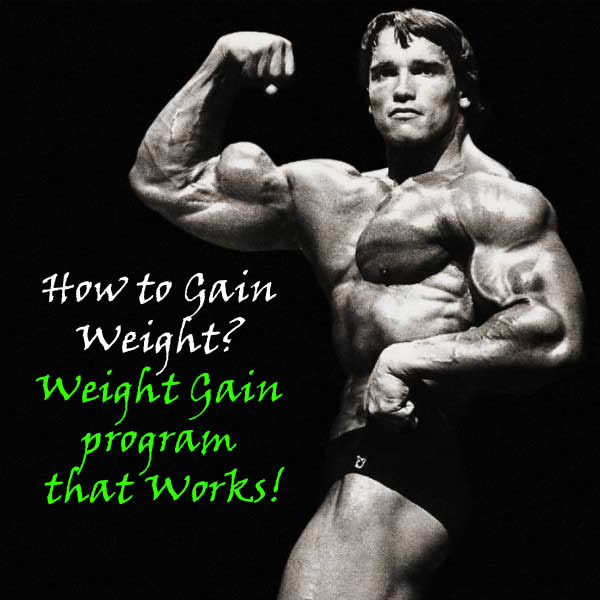 Today I will show you how to lose weight fast and easy. In this post about low carb diet for weight loss we will answer some of the questions mentioned above and some additional questions that might be even more important for your results and for your health! Low Carb Diet how it works? Does it really work? The weight loss with low carbohydrates diet limits the carbohydrates your eat with your food to the minimum. The minimum amount of carbs is necessary to maintain a constant level of the insulin hormone. In this mode, your body gains energy by oxidation of fats and in a lesser degree by absorbtion of amino acids. I cheated on low carb diet! this diet will definitely work for you! In order to maintain the normal levels of the insulin hormone there are strict rules of carbs consumption. How many carbs a day can I take? The sufficient consumption of carbohydrates is 0.8 grams to 1.1 grams per kilogram of body weight. These carbs can be provided by eating bread, rice and rice products, cereals, corn, potatoes, peas, oatmeal, chestnuts. Is oatmeal ok to be in this diet? Yes it is ok, as well as you calculate the carb intake and you follow the 0.8 to 1.1 grams per kg of bodyweight. Do I need a calculator to follow this diet. In the beginning – YES. By calculating your daily calorie balance, you will know how much fat you need from the food so that you can lower your weight gradually and steadily. Sources of fat come from the above mentioned food groups. One group of fats is with superior amount of fats than the others in the food list. Such foods are oils from seeds and nuts, olive oil, butter, processed cheese with fat content of over 60%, seeds, palm and coconut oil. Another question especially for the fruit lovers is: Can I eat fruits while on low carb diet? For example 100 grams of grapefruit contain only 42 calories and 11 grams of carbs, 0 grams of fats and 0.8 grams of protein. What about the vegetables you might ask? 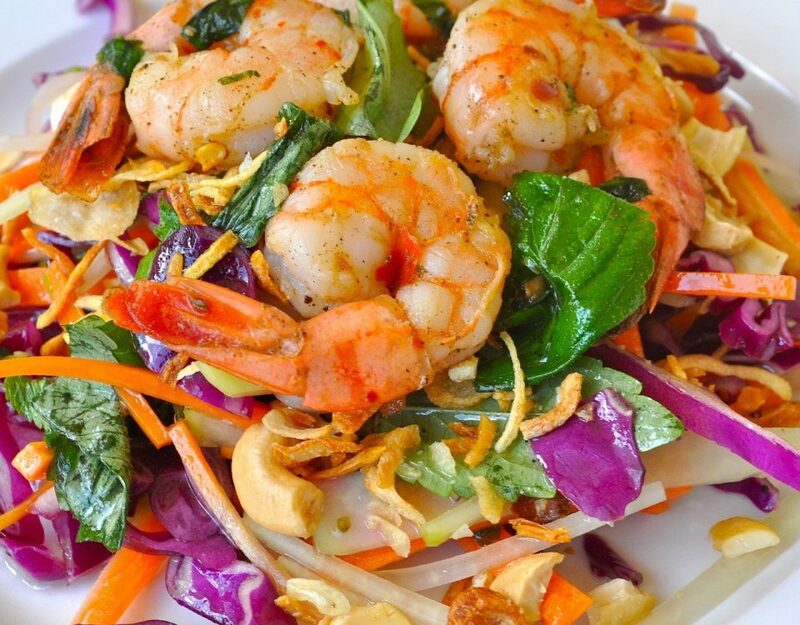 Vegetable salads are mandatory and accompany every meal. If the fat contained in the main dishes are under your individual optimum plan, try adding vegetable oil in your salads. This will cover the difference. 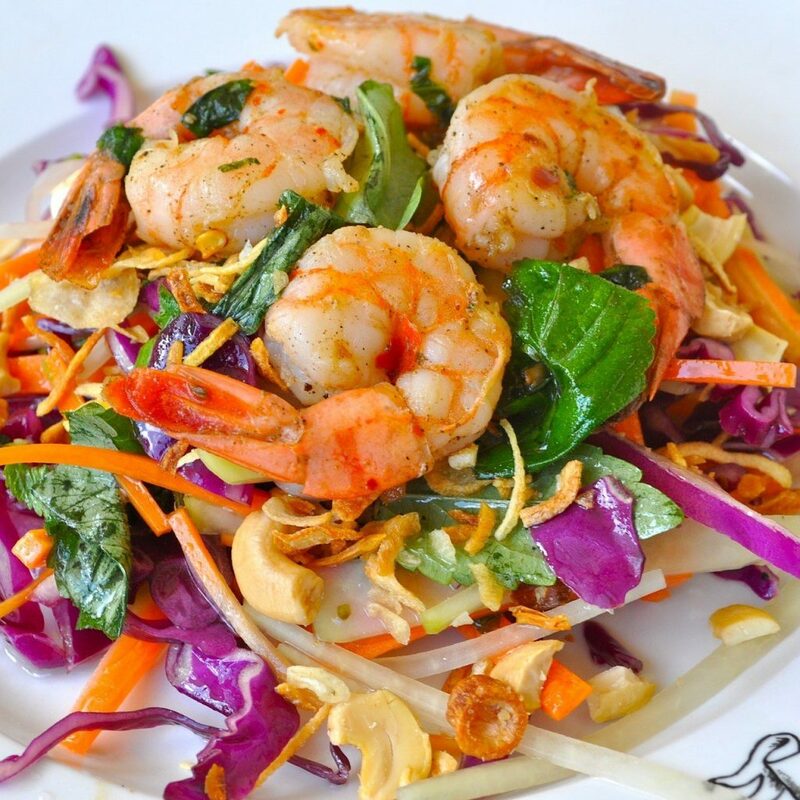 For an exotic flavor and because of the high content of vitamins, minerals and amino acids add sprouts to your meals. Low Carb Diet cookbook – How to prepare your meal plan? Food intake in the Low Carbs Diet should be in equal intervals every 2 to 3 hours, and may include 5 to 7 meals, depending on the required protein per day. 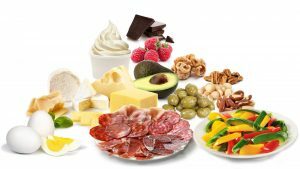 Why do I need high amount of protein on a low carb diet? During heavy and hard workouts and the lack of glucose, your body loses a significant amount of amino acids that are important in this diet. That is why athletes following the Low Carbs Diet must take higher amounts of proteins. Daily protein rates for men is between 2.5 grams to 3 grams per kilogram of body weight, and for women 2.3 grams to 2.7 grams per kilogram of body weight. It is necessary that shortly after getting up in the morning you eat a small portion of sour fruits. This will activate your digestive system and your breakfast will be digested and absorbed in a shorter time. if the athlete runs in the late afternoon or does not rum, then replace the carbohydrates rick meal between 10 and 12 o clock. How to prepare your low carb diet meal plan to lose weight fast? Meat must be cooked. Smoked foods are not recommended. Vegetables can be eaten raw, steamed or stewed in oil. In general the food in the Weight Loss with Low Carbohydrates Diet can be stewed, boiled, steamed or served raw. What type of training will be most effective with the Low Carb Diet? Due to the ketosis (Ketosis is a normal metabolic process, something your body does to keep working. When it doesn’t have enough carbohydrates from food for your cells to burn for energy, it burns fat instead) and moderate to low levels of glucose in the blood , the most effective workouts are those with an average duration of 30 to 45 minutes, which use relatively large amounts of energy (endurance workouts). With this diet, we have a quick and relatively constant weight loss because of the fat digestion. 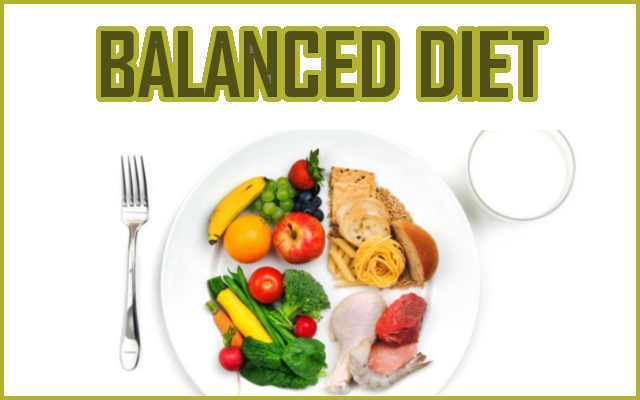 After following this diet for 4-8 week, you should definitely be taking a 4-6 weeks evenly balanced supporting diet or supporting low-carb diet. How many grams of carbs should I eat in a day? What foods are bad carbohydrates and what foods are good carbohydrates? Bad high carbohydrate foods include sugary cereals, crackers, cakes, flours, jams, preserves, bread products, refined potato products, and sugary drinks. Good high carbohydrate foods include vegetables, legumes (beans), whole grains, fruits, nuts, and yogurt. A very Low Carbohydrate Diet may be accompanied by? Many people limit carbohydrates and excess fat in their diet. They start with great enthusiasm, but after the first two, three days begin to experience fatigue. In their minds start to emerge questions how this diet can be better than a traditional one if it makes them feel so bad. The truth is that your body needs time to switch from burning carbohydrates as the main source of energy to burning fat as a primary fuel. Getting used to any change in your life, you need time and your body needs time to switch from carbohydrate to fat burning! How to stop being tired all the time while on low carb diet? During the first one or two weeks of your diet, concentrate on the food quality, ie forget calorie calculations and the aim to be in a negative calorie balance- this will only hinder the situation even worse, because it will contribute to a feeling of tiredness and fatigue. Instead slightly increase your fat intake, even if it is a little higher than your initial calorie intake. If you normally eat about 1,800 calories now eat about 2000 to 2200, and the increase of calories should come from fat. This way you will be fuller and to some extent reduce the signs of fatigue. Additionally you will have more power. When you adapt to burning fat as a primary source of energy, you can reduce calories a little, so be consistent with your goals. In case you have bad breath or a metallic taste in the mouth during the diet, do not be alarmed, this is normal in the first days! Bad breath is obtained as a result of the production of ketones in the body and is a sign that you are in the so called ketosis. How to stop the low carb diet bad breath? Make sure that you drink more water and eat more leafy green vegetables. This should help you. If you increase the carbs a little, the bad breath will be decreased, but if you overdo it with carbohydrates you will exit the ketosis. So try to add some blueberries, blackberries or raspberries to your food. During the first 2-3 days you may have a headache. This is normal too, because so far your diet was high in carbohydrates and limiting them may become something like abstinence. Although it sounds funny, it really is abstinence because carbohydrates can be quite addictive! But the headache should go away in 2-3 days. Perhaps this is one of the most difficult problems of the Low Carb Diet. The reason is that until now your body relied on carbohydrates as the main energy source and when they deplete, the glycogen stores in the liver and muscles will be exhausted. Then you will experience a strong desire for carbohydrates. If you do not submit and continue to stick to your diet, just in a few days, your body will adapt to burn fat and you will not have such moments. How to fix the desire for carbs in the low carb diet? If you have a strong desire to eat carbohydrates the advise is again eating more fat. Bacon does a great job. Cramps are the so-called stiffness in the muscles. Why do you get them? You know that carbs hold water. When you restrict them and start ketogenic diet you may get dehydrated, since your body will discard the retained water from carbohydrates. Пhosphorus, calcium, magnesium, sodium levels will decrease. These electrolytes conduct electrolytic pulse that cause muscle cells to contract (work). Therefore, when there are not enough electrolytes in the body, you get these cramps. How to fix crams in the low carb diet? Drink more water, do not limit the salt in your food dramatically. Eat foods that contain phosphorus, calcium and magnesium, or in addition, use appropriate dietary supplements that contain those nutrients. If this Weight Loss with Low Carbohydrates Diet article was useful to you, please use the share on social networks button so it can reach more people. Thank you!